New York: Random House, 1975. First Edition. Hard Cover with Dust Jacket. Fine/Fine. Octavo. 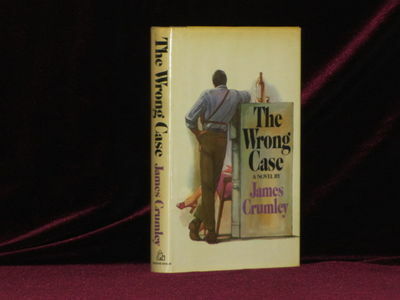 SIGNED AND INSCRIBED ON TITLE PAGE BY JAMES CRUMLEY. A fine copy in a fine dust jacket. Author's second book and first crime novel. 272 pp.